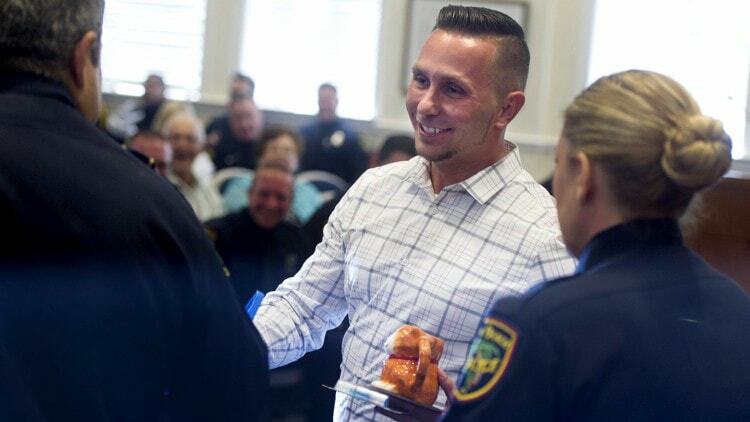 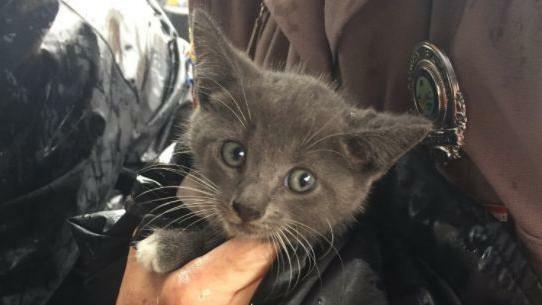 When Highway Patrol officers heard a plaintive cry coming from a patrol car at their headquarters, they didn’t hesitate, acting quickly. 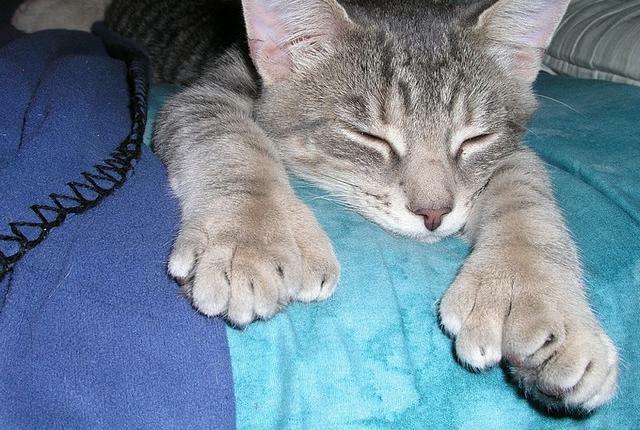 Ernest Hemingway had a thing for polydactal cats. 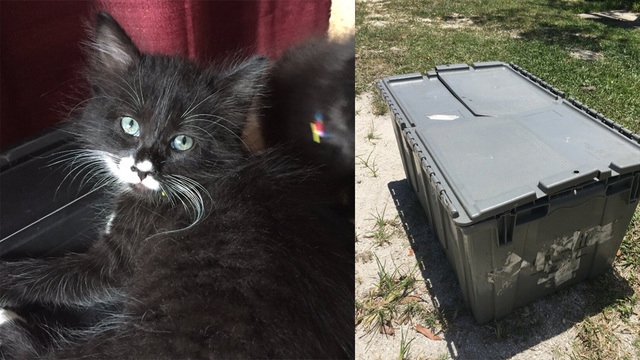 In fact, his home, now turned museum, in Key West, Florida, is home to a colony of the multi-toed felines. 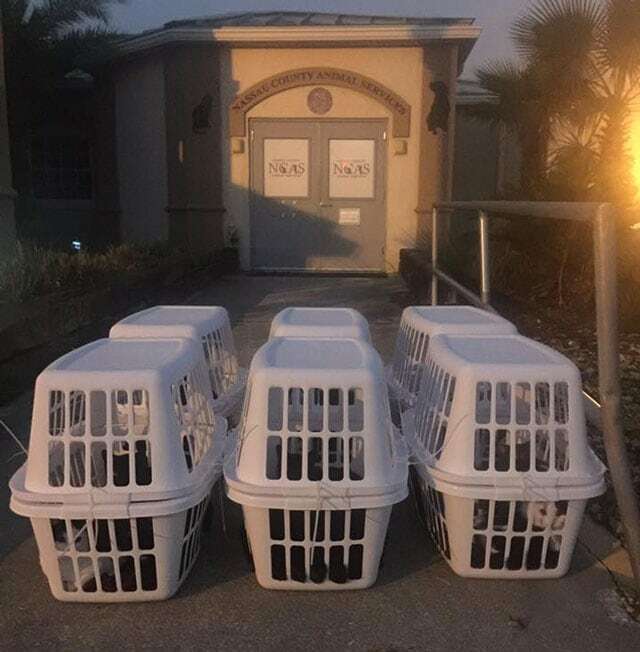 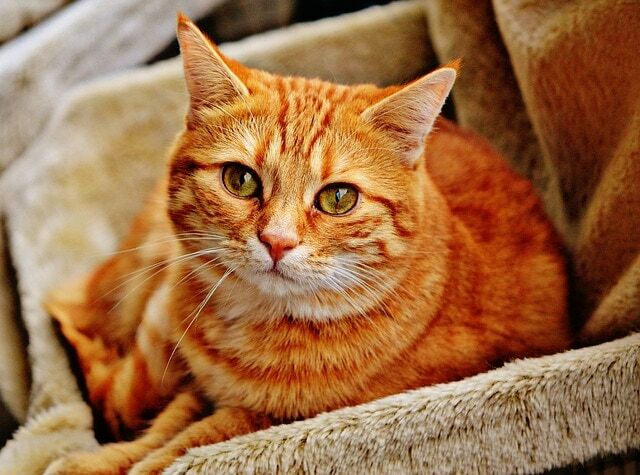 Sixty cats have been removed from a home in Port Orange, Florida, after police officials were contacted with an animal complaint and a mention of a mentally ill person. 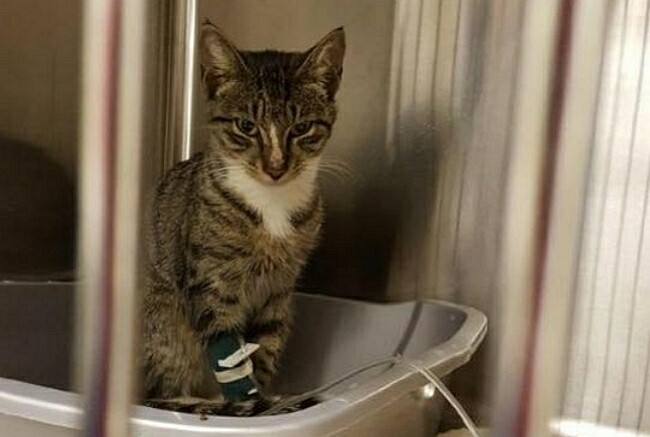 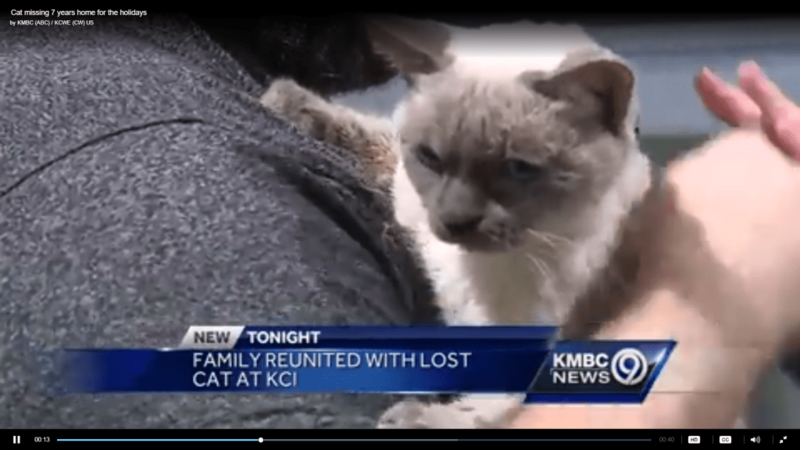 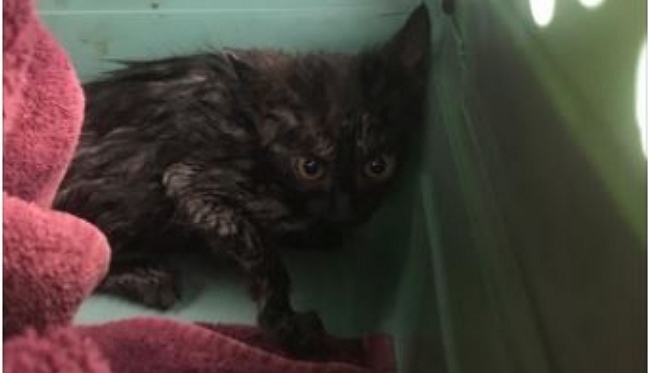 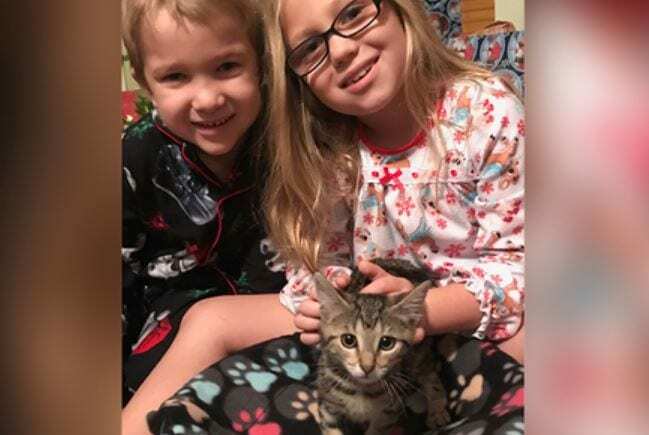 “Whoever put that cat there intentionally wanted this cat to die a slow and painful death,” Cathy Bieniek of Saving Sage Rescue told NBC News 6.